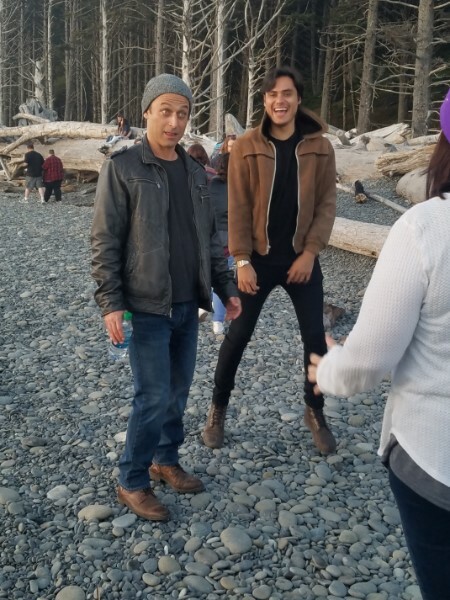 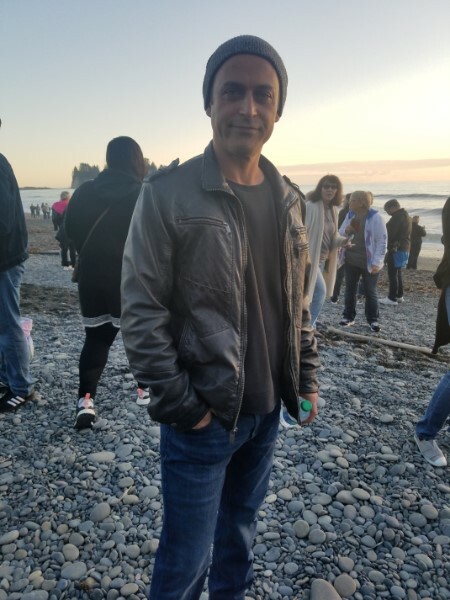 Thursday night in Forks included a fun welcoming get together at Rialto Beach. 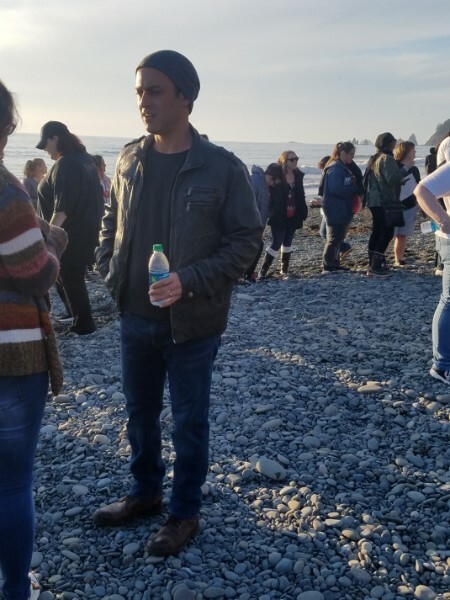 I have never been to that beach beore and didnt realize it was just north of First Beach. 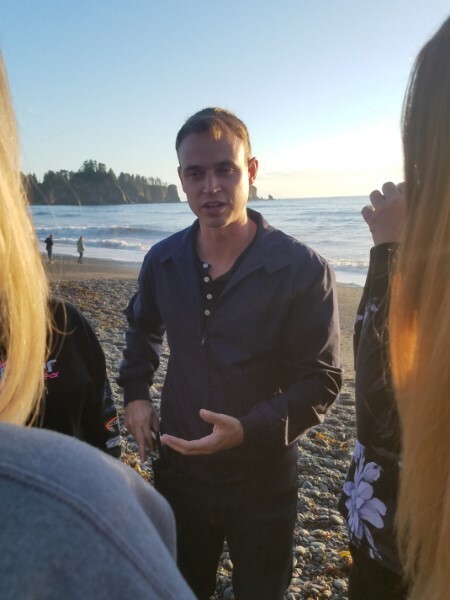 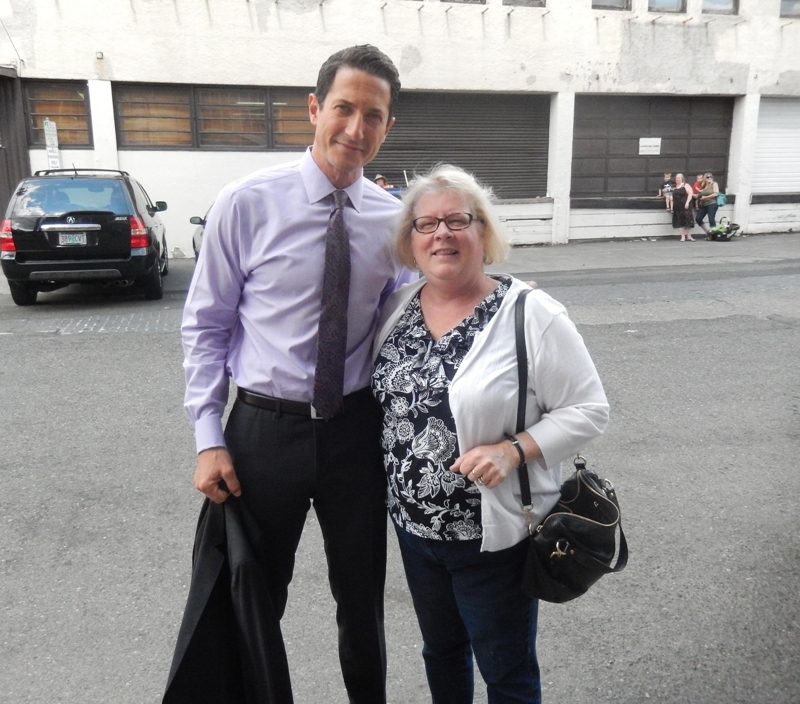 It was a beautiful night to meet and chat with everyone. 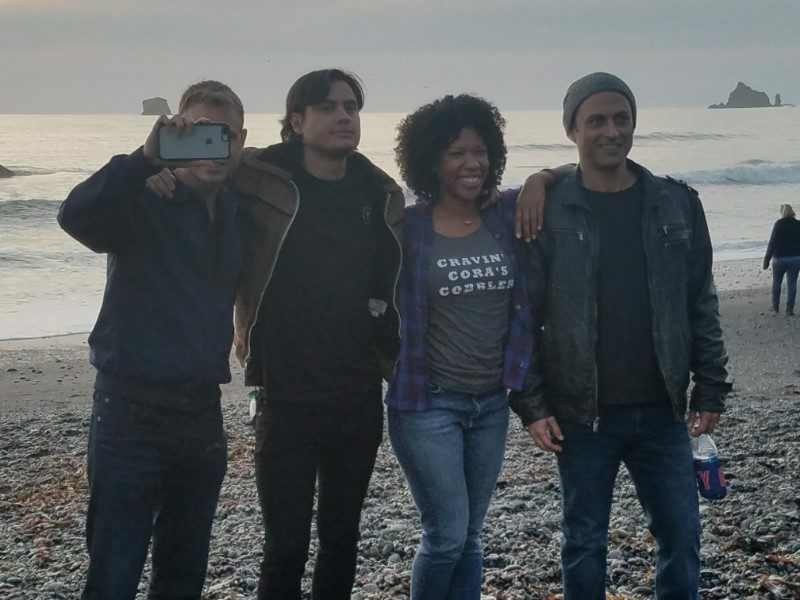 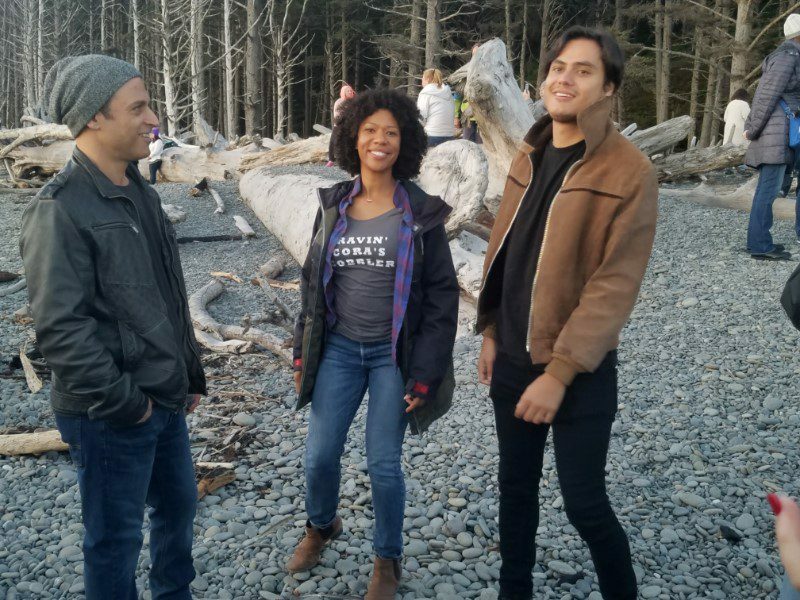 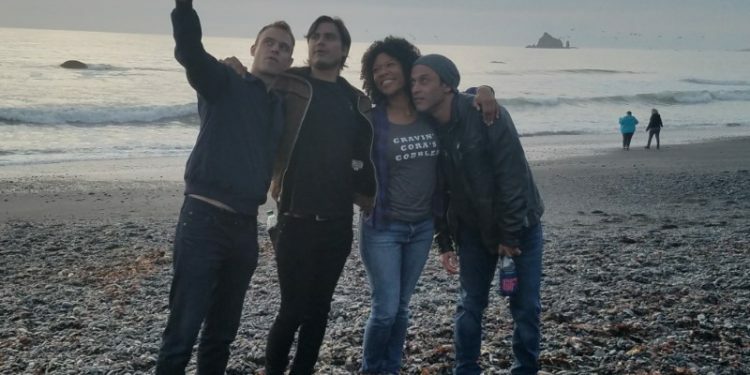 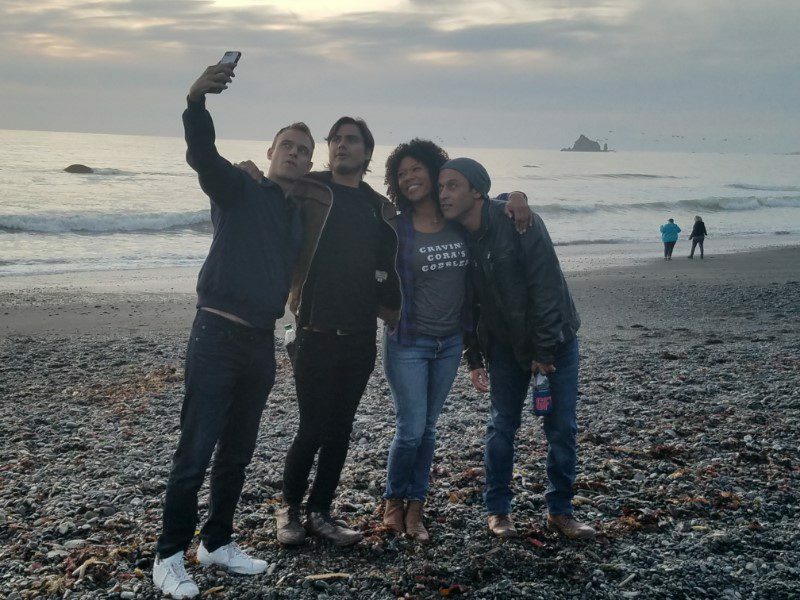 The actors Eric Odom, Guri Weinberg, Kiowa Gordon and Ayanna Berkshire joined everyone on the beach for photos and fun.